The Wahl Professional Cordless Magic Clip is a perfect marriage of functionality and flexibility. The lightweight casing is easy to handle and the 90+ minute battery life allows complete freedom of movement. In comparison with other clippers, no other products offer the same level of performance, flexibility, ease of handling, value, and comfort. Hair grooming is an integral part of our lives. 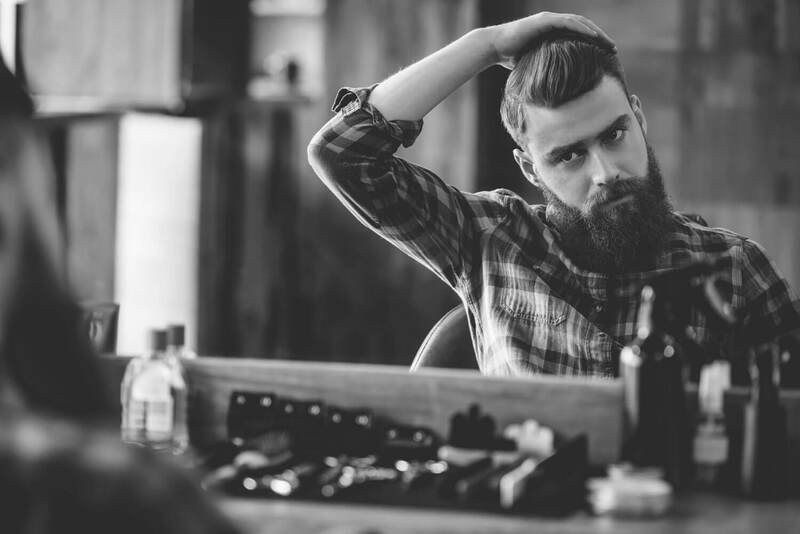 Whether we are industry professionals or amateurs cutting our own hair at home for the sake of comfort or economy, our basic requirements are the same. How will you be using the clipper? Will it only be used in the odd occasion when you quickly run it over your head, the same length throughout? Perhaps you’re a professional who needs to use different blades and for whom blending is just as important as cutting? Do your arms get tired after 10 minutes because the clipper starts to feel very heavy? 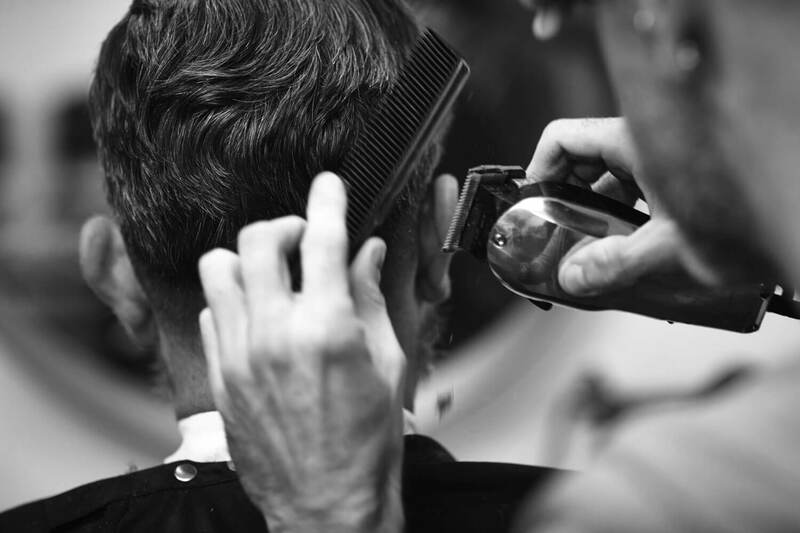 What do you need in the perfect clipper? That’s where we can help you. We’ve examined several industry leaders to help you choose the right product – the first time. Oster is the manufacturer of the original Classic 76 clipper, and devotees of that model will not be disappointed with this version’s vintage color and design. This clipper will effortlessly trim wet or dry hair, with the ease of handling and comfort for continuous use. The unit comes with stainless steel detachable blades. The “000” blade leaves hair at 1/50” (0.5mm) and the size “1” blade cuts to length of 3/32” (2.4mm). Of course, additional blades can easily be purchased separately. The blades are a breeze to change – just pull gently on the blade and it slips out, slide the new one in and you are ready to go again! The Classic 76’s ergonomically designed textured handle (made from a Valox material) provides a firm grip and the break-resistant housing can easily absorb any accidents or tumbles, though this clipper comes with a useful hanging loop to prevent drops. In addition, the sturdy, tangle-free 9ft power cord ensures easy mobility. The new single-speed universal motor cuts through hair quickly and quietly, almost like a hot knife through a block of butter. Although this clipper is a bit heavier than others, the weight is evenly balanced in your hand. Also included are the following: blade guard, lubricating oil, cleaning brush, and clipper grease to help you keep it in tip-top shape. If you perform regular maintenance on this clipper, you can expect it to give you years of hardworking service. 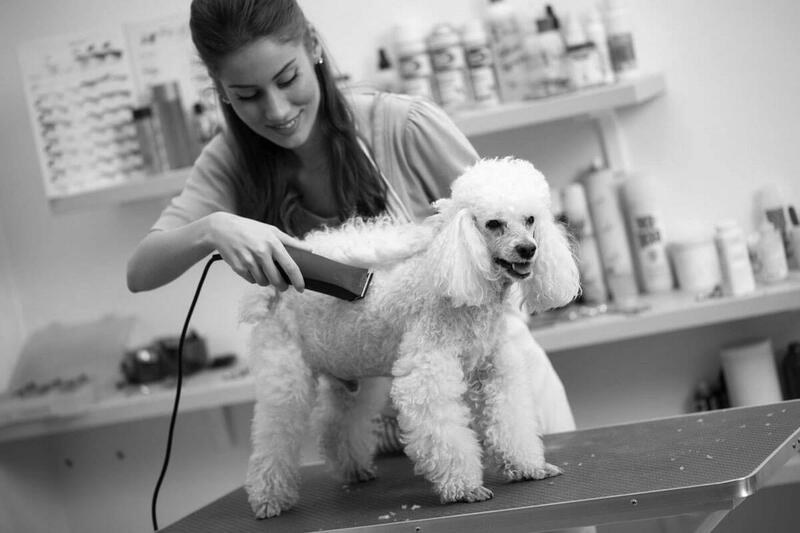 Andis has been in the grooming business for more than half a century and it shows with this product. The Andis Master hair clipper is designed for professionals for whom reliability and speed are of the utmost importance. This clipper is ideal for precise outlining and fading. The on/off switch conveniently located on the side of the clipper allows power and settings to be changed with only the slightest flick of the thumb, all the while holding its chosen adjustable position firmly when in use. 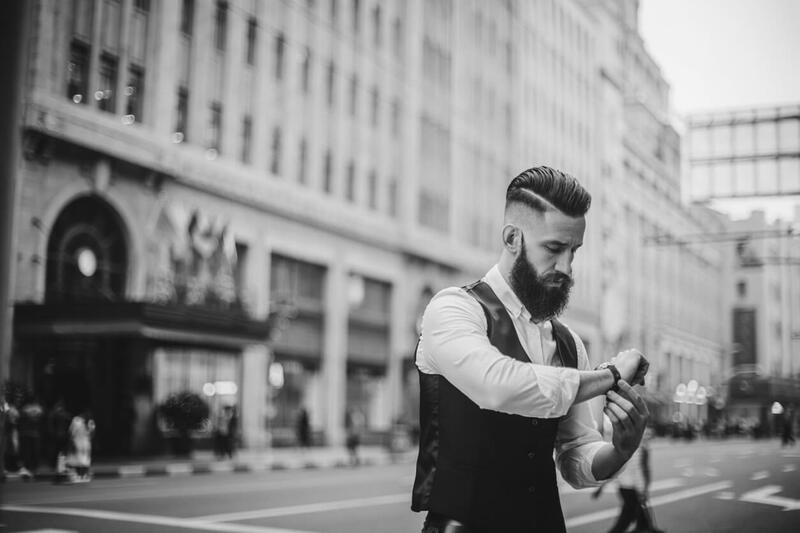 Carbon steel blades remain razor sharp for precise cutting and for high volume usage, easily clipping very close to the scalp (for those who prefer their hair extremely short). Although the modern, lightweight aluminum housing is light, it is highly durable – daily knocks and accidental falls will not cause the slightest dent, though because it is metal it does sometimes become a bit warm after continual use. The clipper has a balanced feel in your hand while cutting and can handle a full day’s work with comfort, speed and a minimum of noise. Wahl products are proudly made in the USA and their innovation in the industry has become legendary. 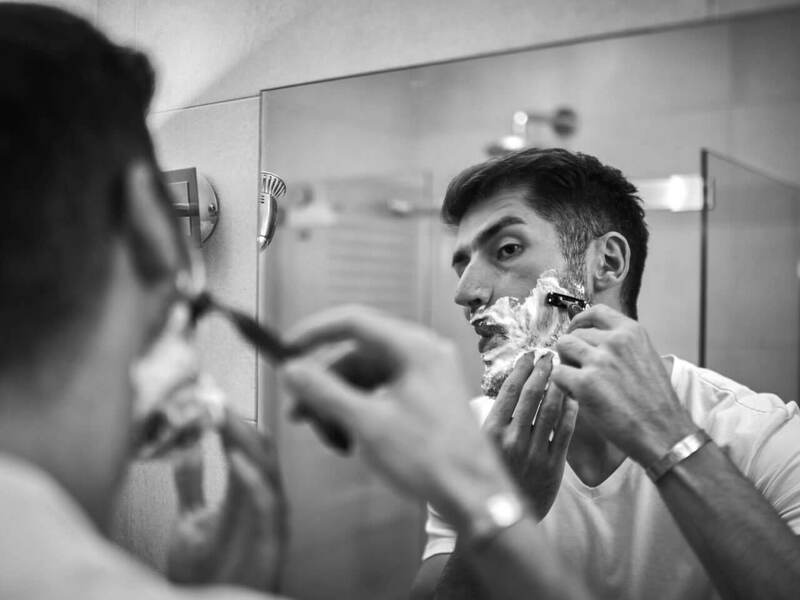 The newest addition to their product pool has taken the grooming industry by storm. The Wahl Professional Cordless Magic Clip is the ultimate in cordless clipping. This clipper is the perfect marriage of flexibility and functionality. The Magic Clip has a rotary motor, which ensures cooler operation because the blades move only back and forth, placing less stress on the cutter. This is an appliance that is easy on the hands and wrists, very helpful if you spend the whole day holding a clipper in your hand or if you are a beginner who is just learning the tricks of the trade. There is no need for additional purchases. The packaging includes all the accessories required for use, including eight attachment combs from size #1 (1/8”) to #8 (1”), oil, cleaning brush, red blade guard and recharging transformer. The blades are high precision no-overlap 2161 blades with crunch technology, offering superior speed. Also included are a very handy taper lever for easy blending and fading and a staggered tooth blade that is also perfect for blending. Mobility and continuous use is ensured with a superb lithium-ion battery that will last for more 90 minutes of continuous use, more often than that even longer. Even if you manage to drain the battery, you can always quickly switch to the corded cutting capability. The battery should be fully recharged again after 3 – 4 hours. Each of these products has made it onto our list for various reasons. 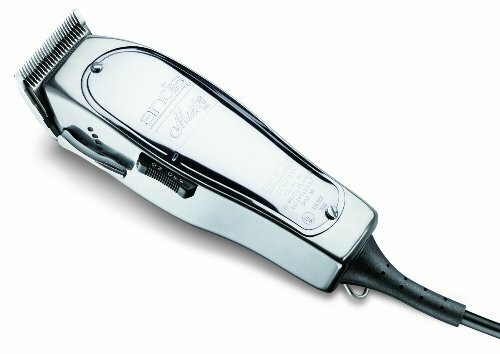 The Oster Classic 76 Universal has been tried and tested for decades, and remains a staple in many barber shops. However, the weight of the unit is a slight disappointment, as whole day usage might become tiring for some. Nevertheless, the Oster Classic 76 is worth considering for those who value a sure-handed clipper. The Andis Master adjustable clipper is lighter and more easily adjustable, without necessitating the removal and re-insertion of blades, but the aluminum casing does become warm after continuous use. This is a great clipper for those who value on-the-fly adjustments. 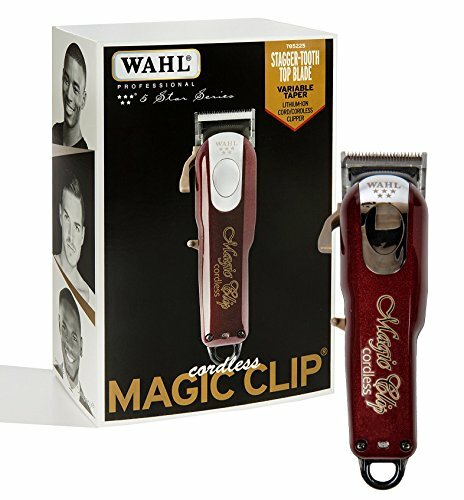 The Wahl Magic Clip is a perfect combination of weight and flexibility, allowing one to use the clipper the whole day without it becoming cumbersome, and the cordless capability allows flexibility and the freedom to use it without constraint. The addition of various blades, as well as the ease with which the clippers can be used by both professionals and amateurs, make this product an easy choice for the most versatile clipper on the market.